I don’t have very clear memories of my childhood. Most of them are so wrapped up in stories I’ve heard over and over again, that the line between the story and memory is completely blurred. The only exception to this is the memory of being awake at night, listening to the sound of the coquis. 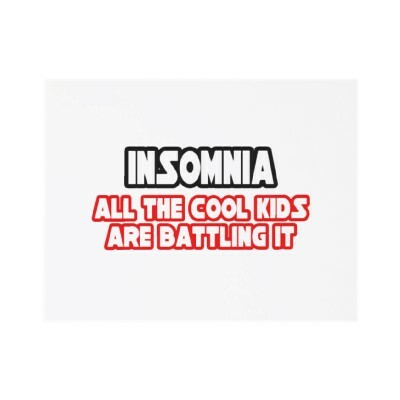 While not necessarily clear, the story of me, the coquis, and my lifelong companion, insomnia, are solely mine. But a child keeping guard on nights that are set to the sound of the coquis, is as tender as the story gets. The real story is one of Shakespearean proportions: Love, hate, and betrayal at its finest (or is that at its worst?). Believing that the constant companion brings out her best–“I don’t need sleep, without it I can do more than most”–as her mind runs circles around any other in those twilight hours; she is lulled into comfort, completely unaware that slowly it is wearing her down. She grows dependent. He is her comfort, her way of life.